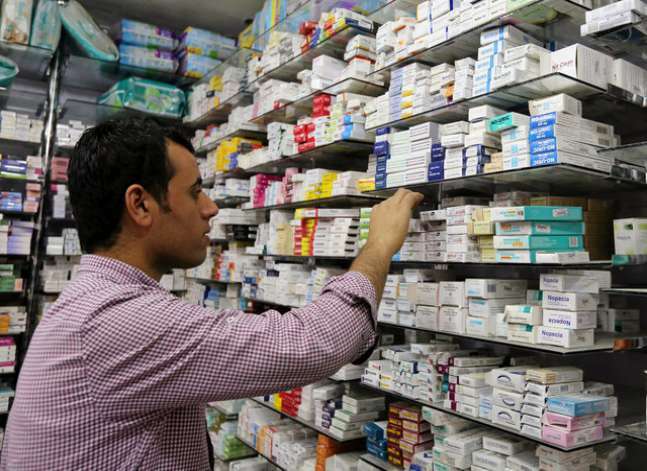 CAIRO, Dec 21 (Aswat Masriya) - Pharmacists syndicate sent a letter to President Abdel Fattah Al-Sisi calling him to ban increase in medicines prices. 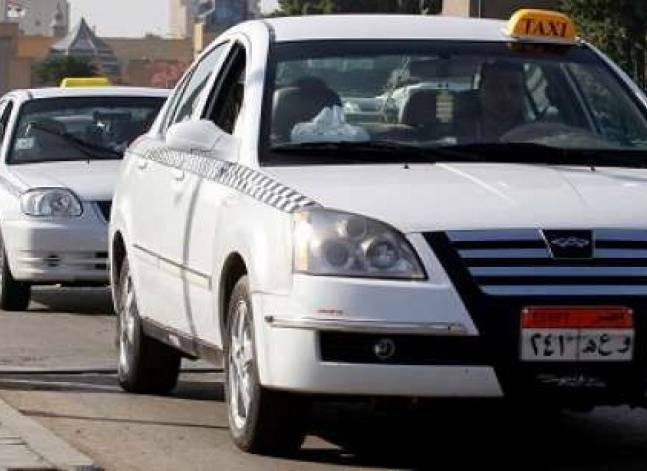 Cairo Governor decided to raise the taxi fare’s initial charge from EGP 3 to EGP 4, along with an increase in the rate per kilometer from EGP 1.4 to EGP 1.75. 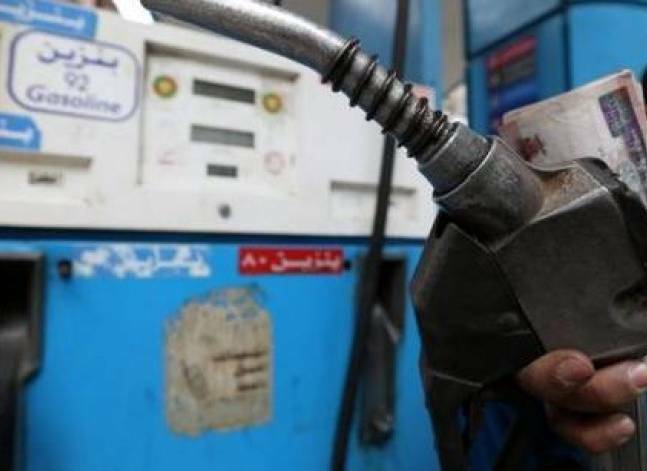 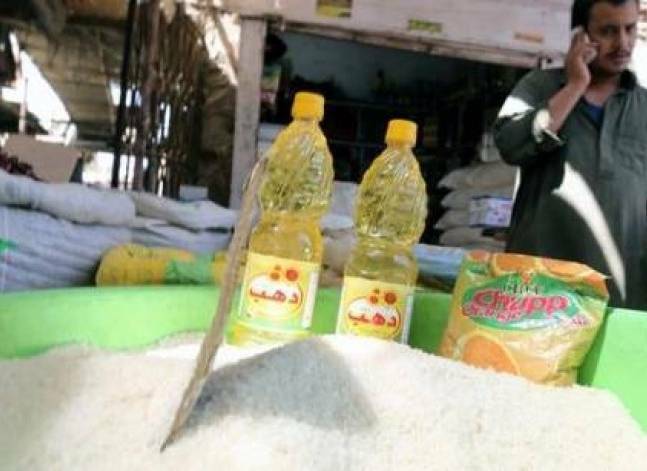 The government issued a decision to raise energy prices by 30-47 percent, affecting the prices of fuel, diesel and natural gas used for vehicles as of midnight. 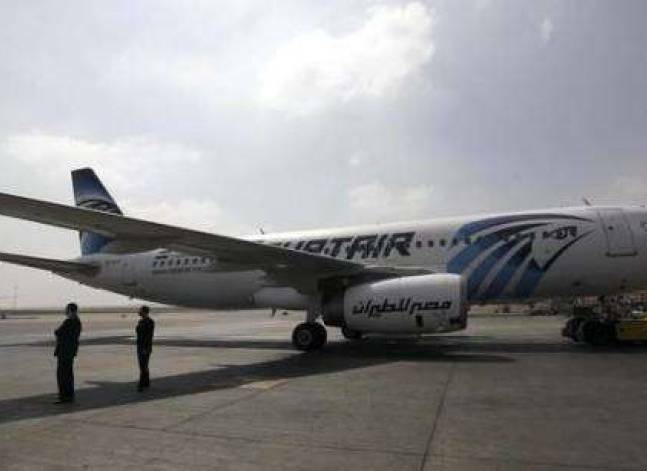 EgyptAir will review the prices of its tickets next week in light of a decision by the Central Bank of Egypt to float the Egyptian pound on Thursday.